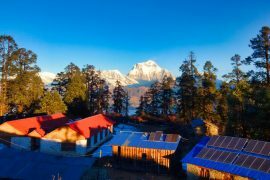 In Kathmandu to Lhasa Tour, firstly, in Kathmandu, you will go to visit the major highlights of valley which is designated by UNESCO world heritage site. Afterward, fly to Lhasa and visit the well-known Potala and Norbulingka royal residences, the immense Drepung Monastery and stroll through the clamoring Barker Bazaar before flying back to Kathmandu (or ahead of China). 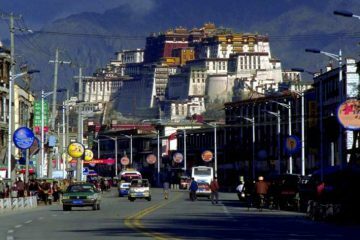 A decision of inns is accessible in Lhasa and in different spots. An exceptional experience with taboo Tibet. Try Kathmandu to Lhasa that keeps you coming back time and again. Note: The dates here are the days you would have to be in Kathmandu to enroll in or join this tour. Mainly because we need to process for Tibet Tour Visa. If you are interested, please allow us to know three weeks before joining this Tour. Upon your airport arrival in Tribhuvan International Air terminal in Kathmandu, a person from office team member will arrive to get you and drive to the Hotel. Later in the day, your guide will attend to brief relating to whole tour program. Even while we will apply and collect Chinese visa. 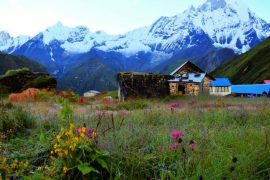 Today, after breakfast time, you begin your traveling around the city by visiting UNESCO World Heritage Spots inside Nepal’s metropolis. 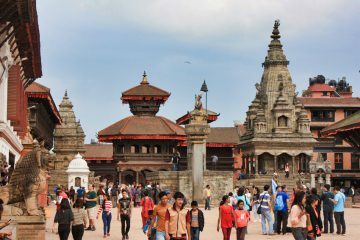 Kathmandu Durbar Square showcases Nepalese artistry and building design and style, which takes good care of business. 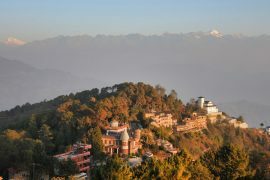 The structural architecture is creditable of the Malla Dynasty who ruled over Nepal from the 12th to the 18th century. 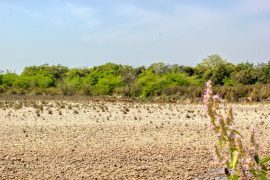 Temple Swoyambhunath is recognized as the Monkey Temple among the nonnatives Inferable from the vast monkey’s community-dwelling near the area. The Stupa Boudhanath is one of the most significant stupas in South Asia and it is based on the traditional exchange course to Tibet. If you require any items to purchase for your tour, you may check around in the evening time. Enjoy the amazing up high a mountain flight across the Himalayas from Kathmandu to Lhasa Tibet. Our Tibetan guide will receive you at Lhasa’s Gongkar airplane terminal and also transfer to the Hotel. Discover the close-by avenues or even rest and relax. 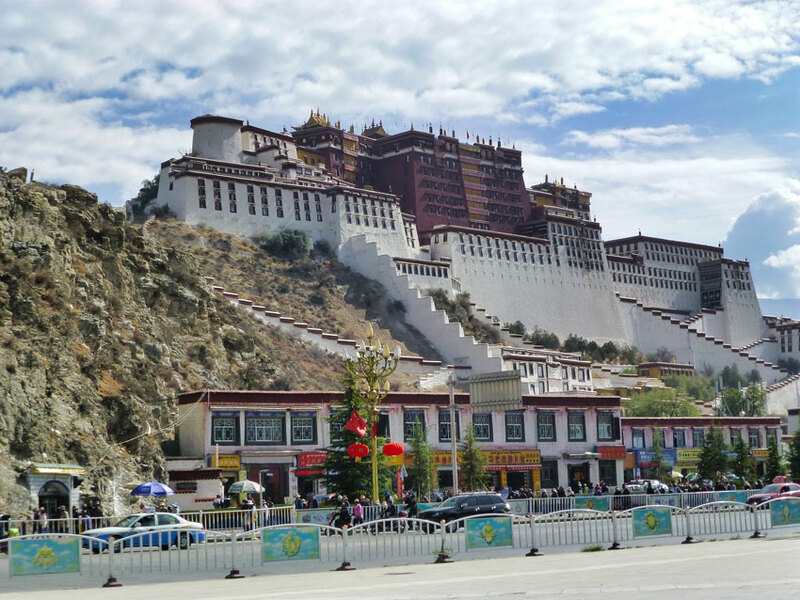 After the morning breakfast, you head to visit Potala Palace, the wintertime palace of Dalai Lama, a built-in seventeenth century which offers amazing vistas of the entire urban center. Thereafter, you may go to explore Norbulingka palace, the summer time palace of Dalai Lama. Here houses are seeming like the largest man-made yard of Tibet. Afterward, you go to visit Tibetan museum where around thousand artifacts relevant to the authentic cultural history of Roof of the world. Your main tour leader is going to take for sightseeing over Drepung, the largest monastic university of Tibet built in the 14th century. Subsequently, Sera monastery a retained monastery of the white-washed wall and golden roofs. Then, you will have a guided excursion to the busy and traditionally prescribed Street marketplace, Barkhor Street, which encircles the main cathedral of Tibet named Jokhang Temple. 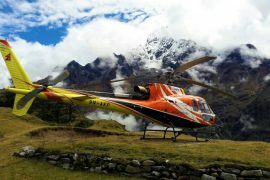 Transfer to airplane terminal of Lhasa, for a stunning flight to Kathmandu. Take off whenever you like. Otherwise, you can enhance your adventure. For more facts Contact us. On the other hand, our agent will transfer you 3hrs preceding to the Kathmandu International Flight terminal for your flight takeoff from Nepal. What is included in the Kathmandu to Lhasa Tour Cost? What is not included in the Kathmandu to Lhasa Tour Cost?